Are you interested in an (exchange) study period at HAS University of Applied Sciences for either one term, one semester or an entire academic year? This section of the website shows you all the possibilities. Put your exchange programme together here! 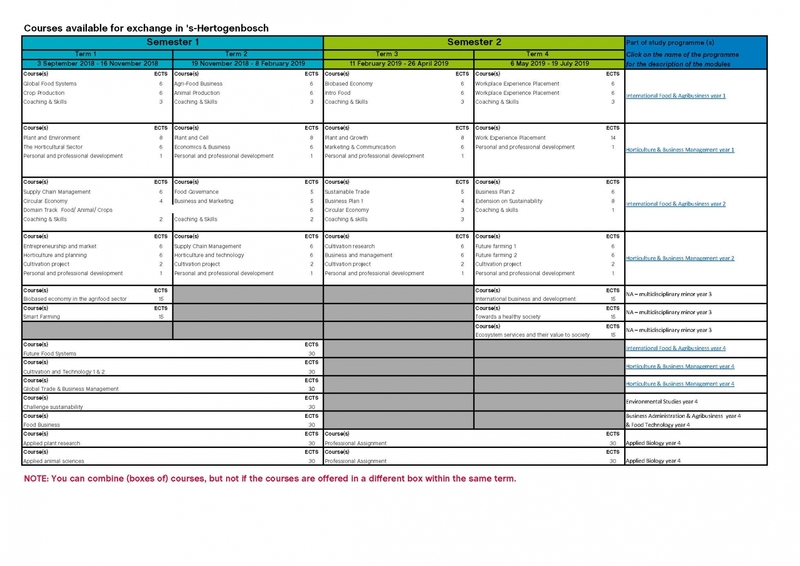 Please find an overview of all the exchange possibilities for location 's-Hertogenbosch below. Put your exchange programme together here! 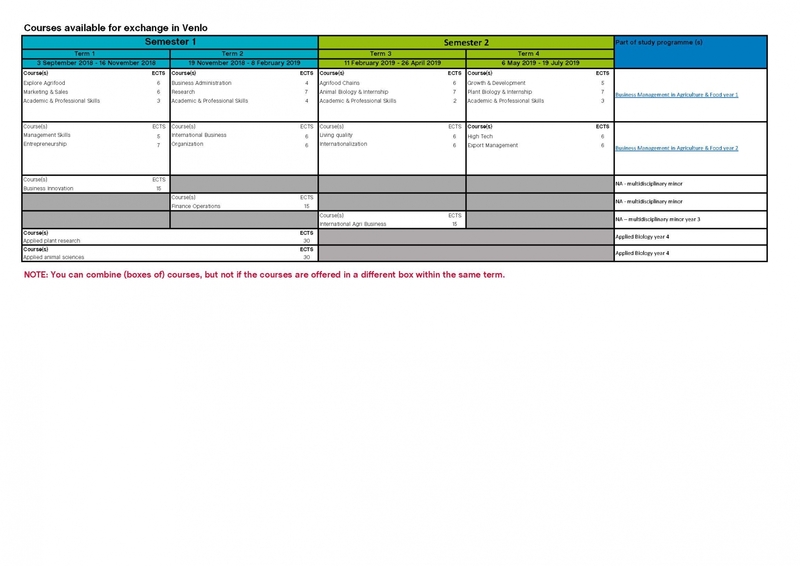 Please find an overview of all the exchange possibilities for location Venlo below. If you want to apply for an exchange programme or a minor, please visit our dedicated page on how to apply for an exchange and minor. Are you a working professional looking for an education? HAS University of Applied Sciences als offer Business Courses and training for international professionals. An overview of our international trainingen can be found on our dedicated page.